The birds are singing, the grass is growing, the sun is shining. Summer is on its way and it’s the season for allergies. Yes, that time of year when your eyes water, your nose feels like a faucet and your energy plummets. Below is a surprisingly simple natural remedy to help reduce those sniffles, sneezes and watery eyes. Turmeric is a natural anti-inflammatory that reduces swelling and inflammation in the sinuses. Local honey reduces your reaction to pollen and boosts immunity. Apple cider vinegar fights off infection and balances the pH of the body. 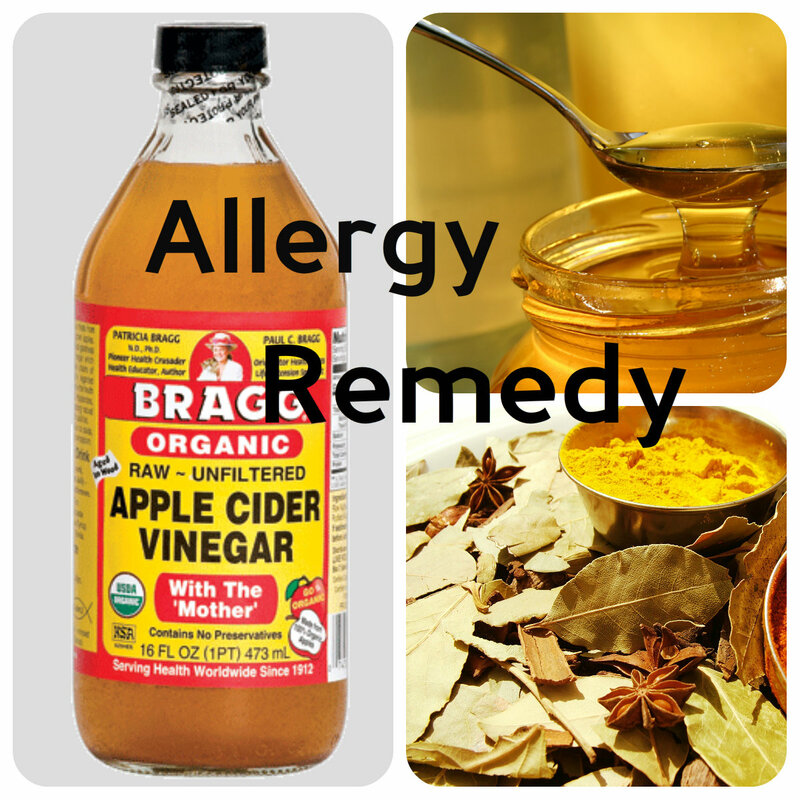 This simple remedy will take the edge of your allergies this summer. It works best as a hot beverage that you can sip on as needed throughout the day. Mix ground turmeric and pepper in a small bowl. Add in honey and apple cider vinegar. Mix until smooth. Refrigerate in sealed glass container or jar for up to one week. Add 1 tablespoon of the mixture to hot water or tea. Sip as needed. Until next time…stay healthy and think Vitality!